CHS welcomes adoptive and pre-adoptive children and teens ages 6-18 to join us and other adoptive youth at our Spring Break Kid’s Club taking place on April 23, 2019. 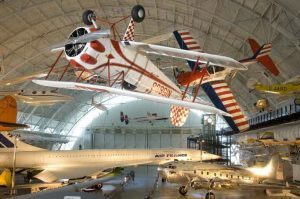 Attendees will enjoy an interactive day of adventure at the Smithsonian Air and Space Museum in Chantilly, Virginia. 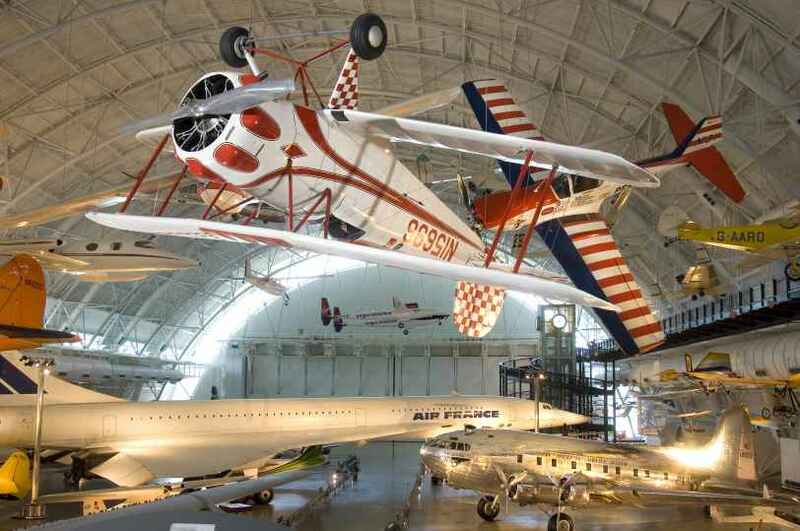 We will get to see real flight craft, including the Space Shuttle Discovery, and participate in hands on science! The cost for the entire day is $20 per attendee. To register your child or teen for Kid’s Club please contact Anna Yates, at anna@chsva.org. For more information about our Post Adoption Program, contact Anna Yates at (540) 226-0583 or email at anna@chsva.org. RVA Parent’s Night Out: Paint Night! 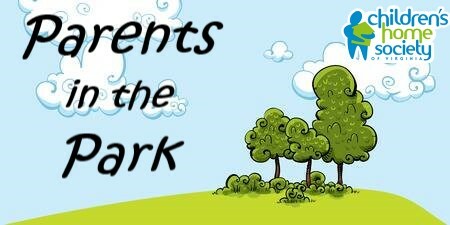 CHS is hosting a night out for our adoptive and pre-adoptive parents! Staff will have activities for kids and teens at our office while parents head to Richmond Wine & Design to paint and relax together! 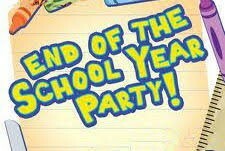 Dinner will be provided for the kids and heavy hors d’oeuvres for the parents. More food and drinks are available for purchase for adults. Please join CHS as we host a party for kids and parents alike to wave goodbye to another year of school and celebrate all the accomplishments the year has brought! Come enjoy food, fun, and games together! 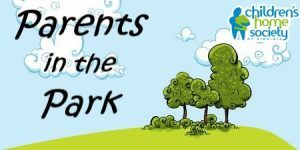 June RVA Kid’s Club: Busch Gardens! Richmond Office: 4200 Fitzhugh Ave.
CHS welcomes adoptive and pre-adoptive children and teens ages 6-18 to join us and other adoptive youth at our Richmond Kid’s Club taking place on June 27, 2019. Attendees will enjoy a fun day of recreation, rides, and roller coasters at Busch Gardens in Williamsburg! To register your child or teen for Kid’s Club please contact Sara Buckheit, at sara@chsva.org. For more information about our Post Adoption Program, contact Sara Buckheit at 804-353-0191 or email at sara@chsva.org. 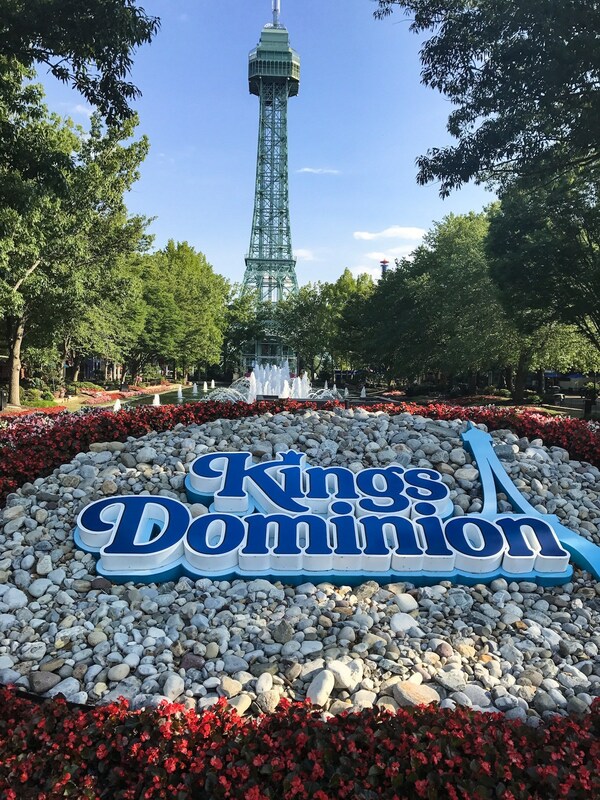 July Fredericksburg Kid’s Club: King’s Dominion! CHS welcomes adoptive and pre-adoptive children and teens ages 6-18 to join us and other adoptive youth at our Fredericksburg Kid’s Club taking place on July 11, 2019. 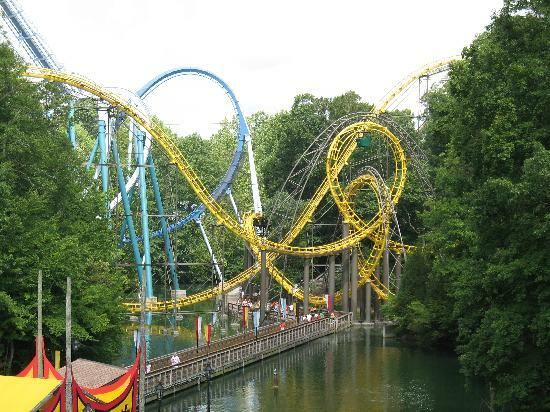 Attendees will enjoy a day of thrills and theme park adventures at King’s Dominion! CHS welcomes adoptive and pre-adoptive children and teens ages 6-18 to join us and other adoptive youth at our July RVA Kid’s Club taking place on July 23, 2019. We’ll cool down for the summer during a day of swimming, fun, and summertime field games. CHS welcomes adoptive and pre-adoptive children and teens ages 6-18 to join us and other adoptive youth at our Fredericksburg Kid’s Club taking place on August 6, 2019. We’ll stay cool and enjoy water rides at Splashdown Water Park. 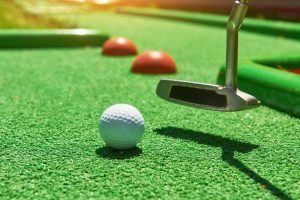 Mini golf has been an American classic for the entire family for generations, and this year the longest mini golf tournament in the world’s history is coming to Virginia with The Mini Golf Guys. Best friends Tony, Alex and Mike will be exploring the many miniature golf courses throughout the state while raising money and awareness for Children’s Home Society of Virginia (CHSVA). Those interested in following along on their adventure can do so by visiting theminigolfguys.com/virginia. The Mini Golf Guys will be in Richmond on August 8 and 9 at ten different mini golf courses…see the website for more info. There’s also more info on their support of CHSVA…please click here to donate and support this amazing mission! 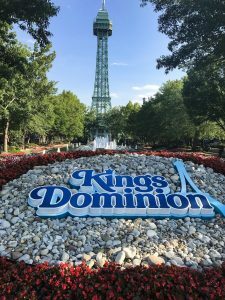 August RVA Kid’s Club: King’s Dominion! CHS welcomes adoptive and pre-adoptive children and teens ages 6-18 to join us and other adoptive youth at our last Richmond Kid’s Club of the summer, taking place on August 15, 2019.